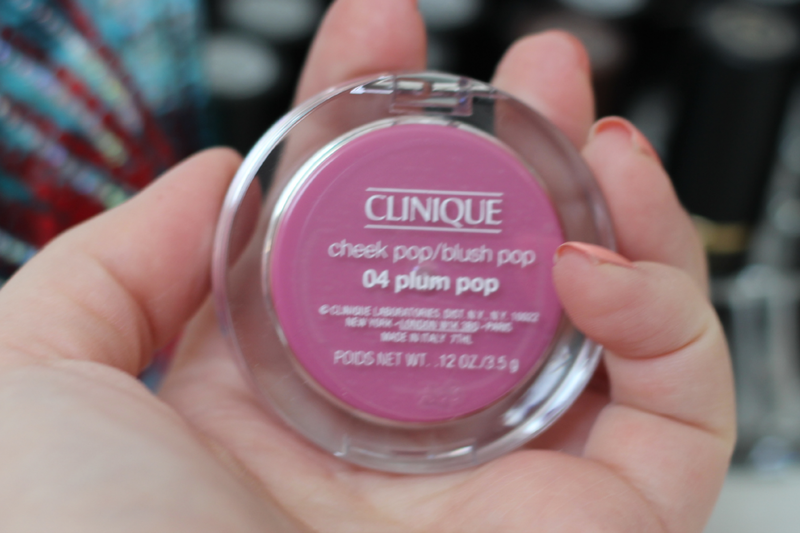 Hey loves, I have an exciting post today which is on the new Clinique Cheek Pop blush in Plum Pop. 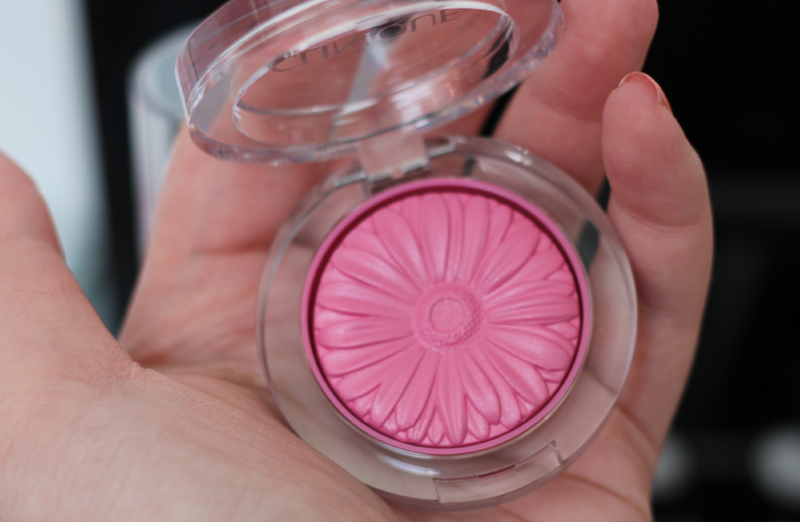 I was so excited when they released these blushes because they are honestly so perfect for the Spring time by the amazing floral pattern. I mean what can be cuter then that? 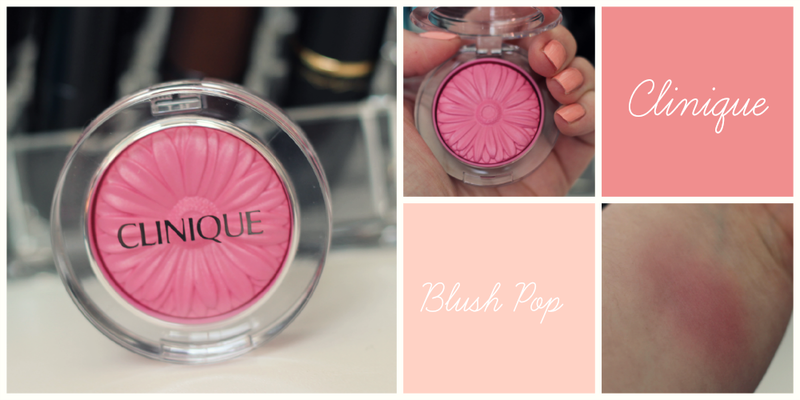 Plum Pop is a beautiful cool plum blush with a mixture of pink. It is also considered a satin finish. The pigmentation is amazing on these babies. 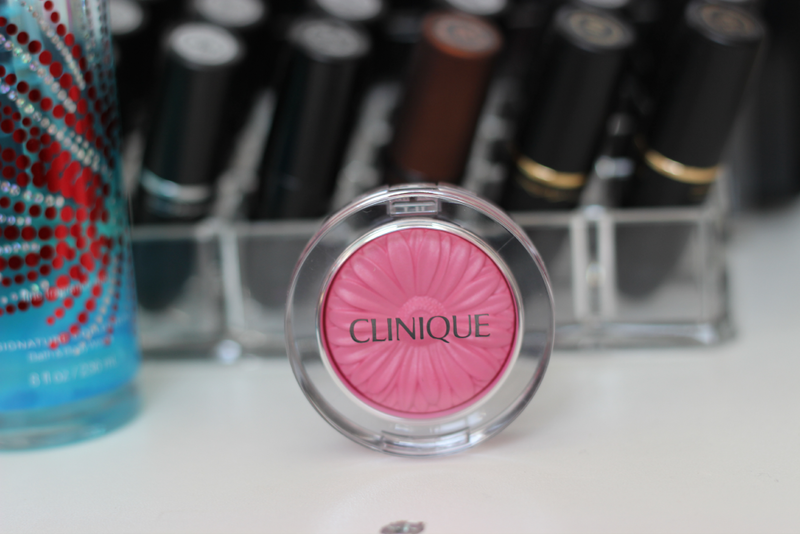 They apply well and just look amazing on the cheeks. When I saw photos online I knew I had to get one, so when I went to the store, I didn't realize how small the blush was compared to a MAC Blush or even the Milani Blush. It does come with .12 oz of product but compared to the new Milani Rose Powder blush there is .60 oz worth of product. 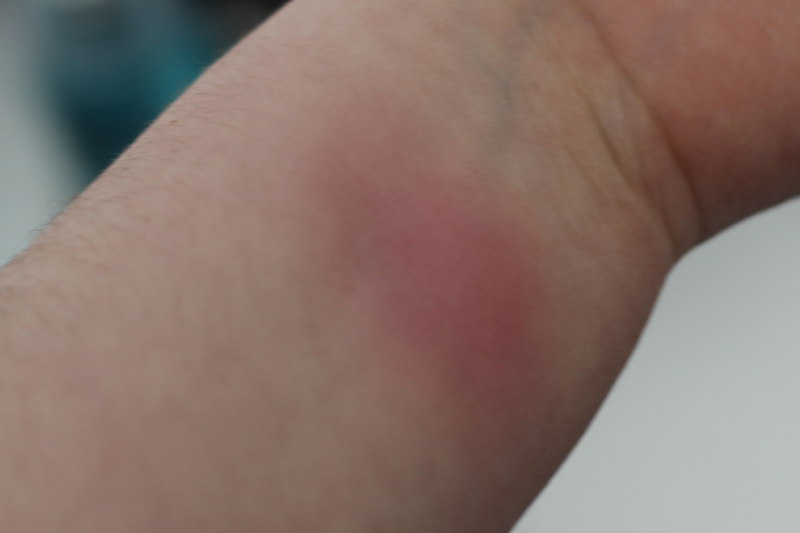 For the price of $21.00 it was hard to buy this blush, but with the quality of the blush it was worth the price. I would give this blush a A+.